Company branding is certainly the most effective way of showing your existing and potential customers what your travel agency is all about. Very rightly stated by Fast Company Magazine, “The Brand is a promise of the value you will receive”. 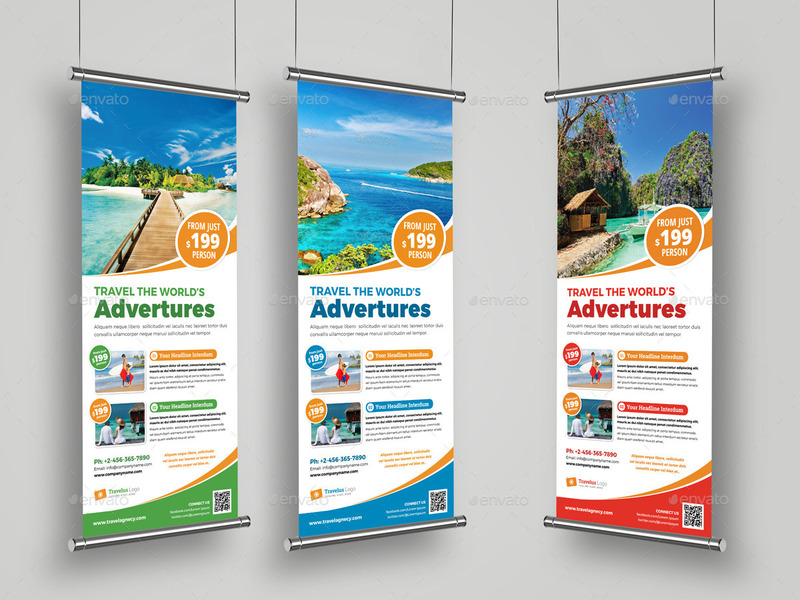 Every branding material including your company logo to your website are all visual reflection of your travel agency and present your brand’s image. However, with so many travel agencies mushrooming, it is vital to distinct your company from the crowd to leave a mark. Here, having a graphic design partner can help you in building a winning brand image. Not convinced? Let’s take a look at how a creative collaboration with an experienced graphic designer can help you stay on top of the game. From Nike’s swoosh symbol to golden arches of McDonald, even the world’s largest company’s pay much attention to their company logo. 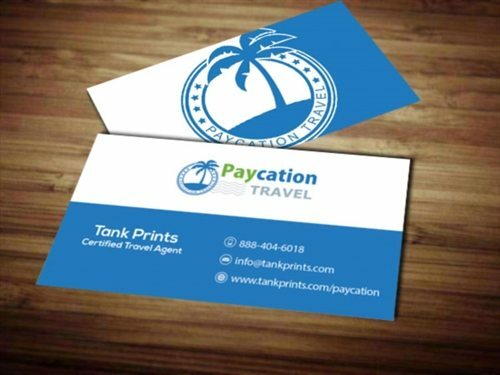 Travel is no different, if you are running a travel agency or into a travel business then having an amazing logo design is important to build brand recognition. When it comes to company logo, never settle for a mediocre job as it can do more harm than good to your business. Well, you can develop a custom logo by using crowd-sourcing sites such as Designhill where you can easily find a graphic design partner for all your designing needs. Having a graphic design partner is your best bet as he/she can design a professional yet eye-catching logo for your business and also design your other branding material. A well-designed travel logo design that depicts fun, enjoyment and leisure activities can certainly give your travel agency a much needed boost. Business Cards are an effective marketing tool and is a great way to reinforce your brand with your prospects. A nicely designed business card with all relevant contact information and company details, creates a sense of professionalism and credibility for your business. However, all your branding material starting with your business card design, company logo, brochures, flyer, and signage needs to have a consistent design. This can only be possible if you have a graphic design partner that understands your company and ties together all your branding material. 69% of business travelers and 65% of leisure travelers agree they rely on web to a great extent in the travel planning process. In the present digital age having an impressive website is all-important to reach your target audience. 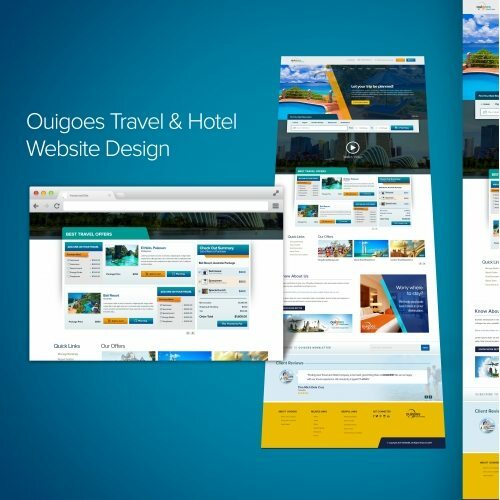 The quality of your website mirrors the efficiency of your travel agency. So, make sure your website creates a favorable impression on your prospects. Have an innovative website with blog and social media sharing options to reach maximum no. of people. Keep your website updated with best travel deals you offer, travel packages, testimonials & travel stories of happy customers, and lots of exciting videos, pictures and details of travel destinations. Keep updating your blog with travel tips, travel adventures and other traveling facts and information to keep your audience engaged. Designing a website is not a one time task rather you need to update it regularly to get more traffic. Having a graphic design partner who keeps your website fresh and updated as per the industry trends is the foremost option. 52% of social media users said pictures of their friends on Facebook inspired their travel plans. In addition, 51% people said that Twitter content greatly influenced consideration of a travel brand. The Metrics don’t lie! A great no. of travelers seek inspiration for their trips on social media. Thus, Social media offers a perfect platform to market your travel agency. Having an online presence on all the important social media channels such as Facebook, Instagram, Twitter can surely give you a leg up against the competition. You can share your best travel deals and offers by launching various campaigns on Facebook, sharing relevant blog posts, posting exciting adventure videos and photographs, latest travel news, tips and updates to keep your audience engaged. To stand out in the crowded social media space, design of your content be it posts, pictures, cover page design, needs to be unique. Having a graphic designer as a creative partner can work in your advantage greatly. From Facebook Page Design, Twitter Header Design, LinkedIn Cover Design, Infographics, and all your social media designs can be taken care of when you have an expert graphic designer associated with you. Creating a mobile app for your travel agency is the best way to connect with your target audience as a majority of people rely on mobile apps when it comes to booking travel packages. Make sure your app design has all needed functionality and features to provide real value to travelers. For this, having an expert designer as your graphic design partner can do wonders for your business. Having an exclusive travel app with an easy and fast booking portal can give an instant boost to your travel business. Make sure your app includes details of your travel packages, tours, guides to nearby attractions etc. To get more users, you can also give special discounts and deals available only through your mobile app. Signs make an essential component of business’s overall marketing strategy. They provide continuous advertising for your business. Signs can be used to draw attention to limited offers & promotions and convey business details. If you are looking for cost-effective form of marketing then signs make a great option. Building-mounted and ground-mounted signs can help you reach large no. of audience and can be designed in variety of shapes and sizes. To get the best result from signage designs, get it designed from an expert graphic designer who helps you in reinforce your brand message. Instead of hiring a different designer for every designing task, having a graphic designer as a partner who knows your brand and company soundly is the best option. • In a survey conducted by FedEx, 8 out of 10 stated that they had visited a business purely based on its signs. • Again, 75% indicated that they had shared about a business simply by seeing its signage. Based on the above stats, we can say brochures and flyers are a great marketing tool in your arsenal. They come handy and can be used to inform your customers about your products and services, your USP and achievements. They are the most versatile tools and can be given away to potential customers in an exhibition, presentations or any trade show. 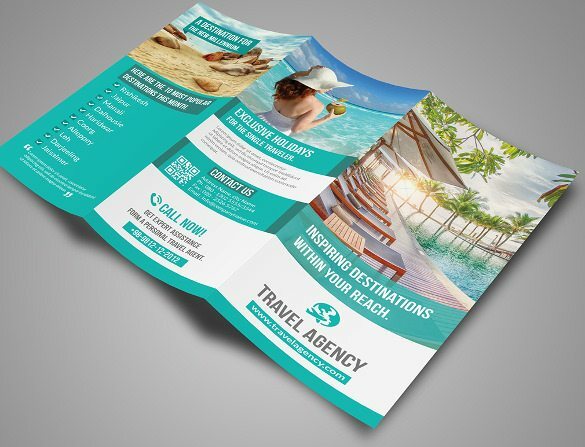 However, your brochure design and flyer design needs to be creative and eye-pleasing else you may fail to create a favorable impression. However, you need amazingly designed brochures and flyers to attract the attention of your clients else all your efforts may go in vein. When you have a graphic design partner who is experienced and well-acquainted with the industry trends, getting a compelling design for your brochures and flyers won’t be a task. 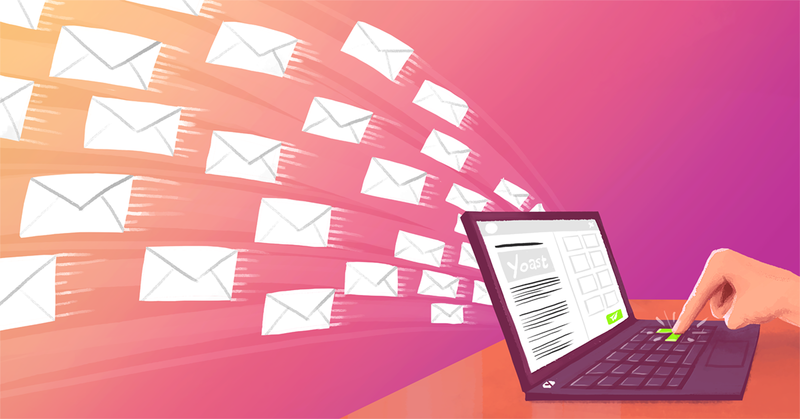 When it comes to connecting with your audience, email marketing still dominates the scene. 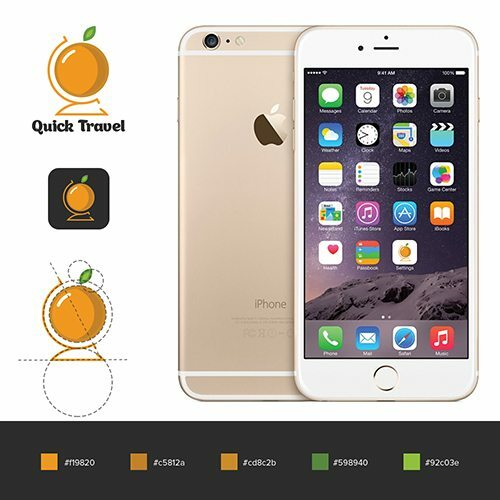 Especially when you are running a travel agency or in a travel business, email is the most convenient and powerful way to shout out your services, offers, best deals to your existing and prospective customers. However, design of your emails needs to be creative and catchy else it may end up in junk. A graphic designer with expertise in designing emails can help you create stunning yet professional emails for promoting your business. Email marketing is not a one time task rather a continuous process to nurture your leads and stay in touch with your prospects, so it is highly recommended to have a graphic design partner that can do this for you. Investing in a graphic design partner can give you best bang for your buck. In addition, having a dedicated designer also ensures that all your branding material be it company logo, business cards design, social media design, emails, brochures design, and signage displays consistency and communicates the same brand message. 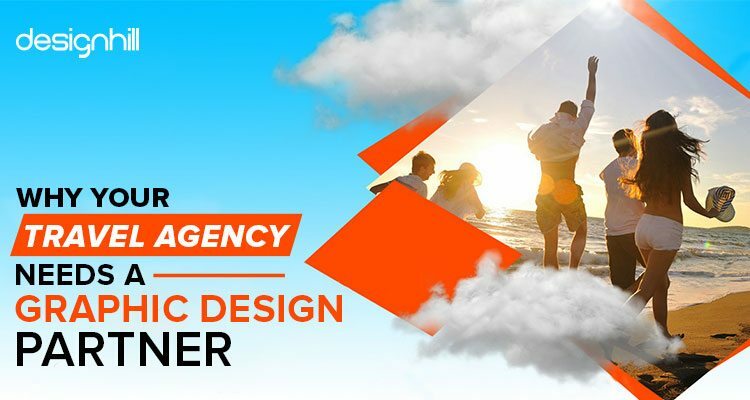 If you are looking for a dedicated designer for all your designing needs, Designhill is the best platform to pick an experienced and talented designer for your business at a price that does not breaks your bank. Goodluck!